"Ben Mitchell is a true professional. He knows his subject matter incredibly well, is obviously very fit and approaches climbing with clients with safety first. That is very much appreciated by a married man with 3 young children. He exhibited a very high degree of patience and an abundance of good humor. I cannot say enough good things about him." Mount Baker, Shuksan, Forbidden And More! The word “alpine” calls forth many images – high glaciated terrain, diverse and technical challenge, wild weather, and exposure. 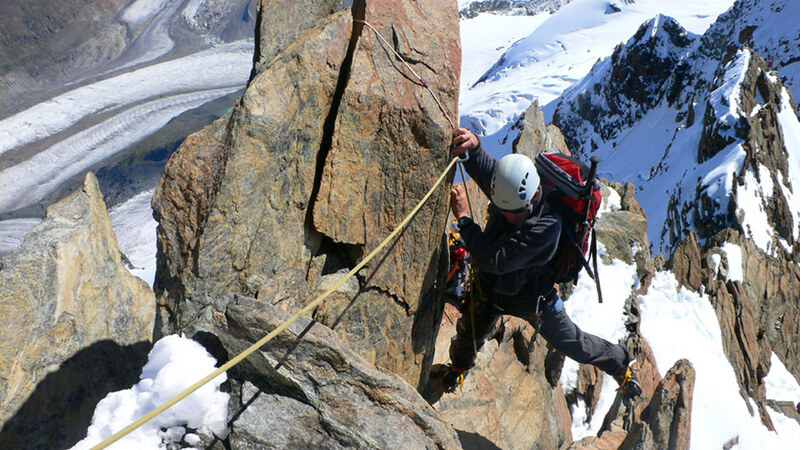 These climbs offer the type of climbing that, after a succession of ascents, help you develop a full repertoire of skills and experience to climb mountains across the globe. And you'll enjoy the widely-acclaimed Mountain Madness-style service! 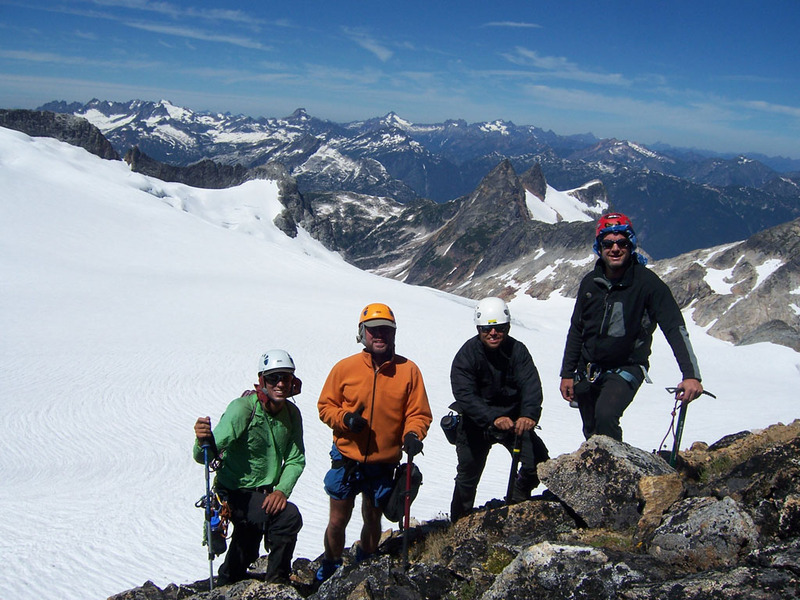 Our Alpine Climbing Program provides a full range of climbs from beginner to advanced in the best terrain available. 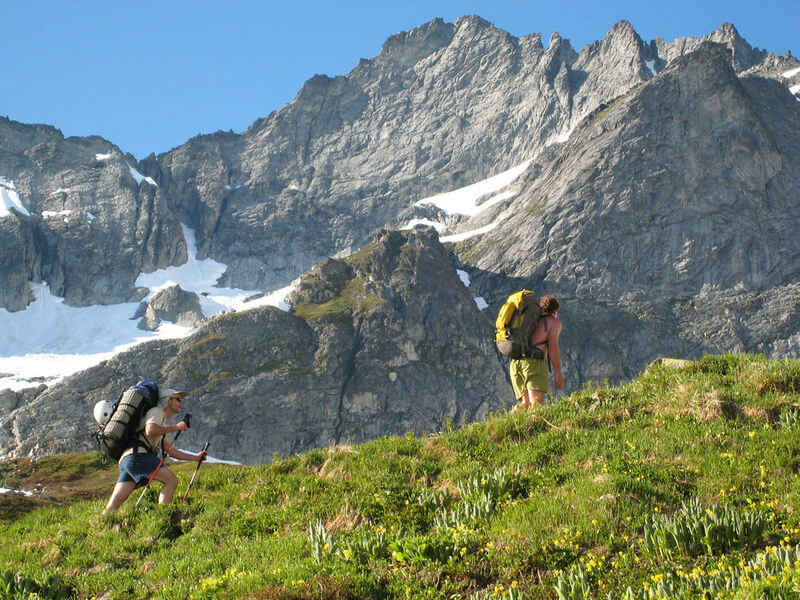 In the United States, the Cascade Range of Washington State is considered the preeminent training ground for glacier mountaineering and alpine climbing. And then there’s Alaska. Nothing strikes the “alpine cord” stronger than Alaska! 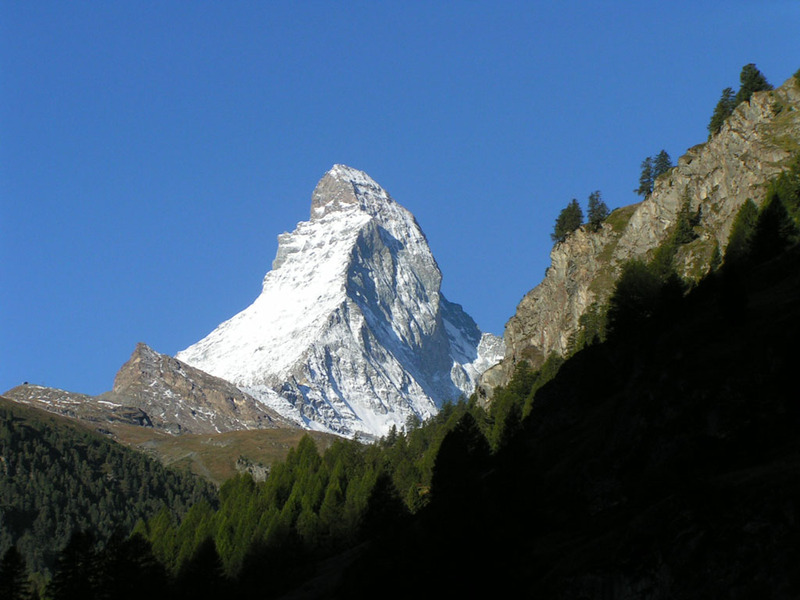 In the European Alps, where mountain guiding got its start, there are lifetimes of alpine climbs at every level, all with incredible access, the comfort of huts, and rich mountain culture. Please check out the offerings below - we are excited to climb with you at every stage of your “alpine” experience. We can also arrange climbs on a custom basis. Learn more about custom trips.